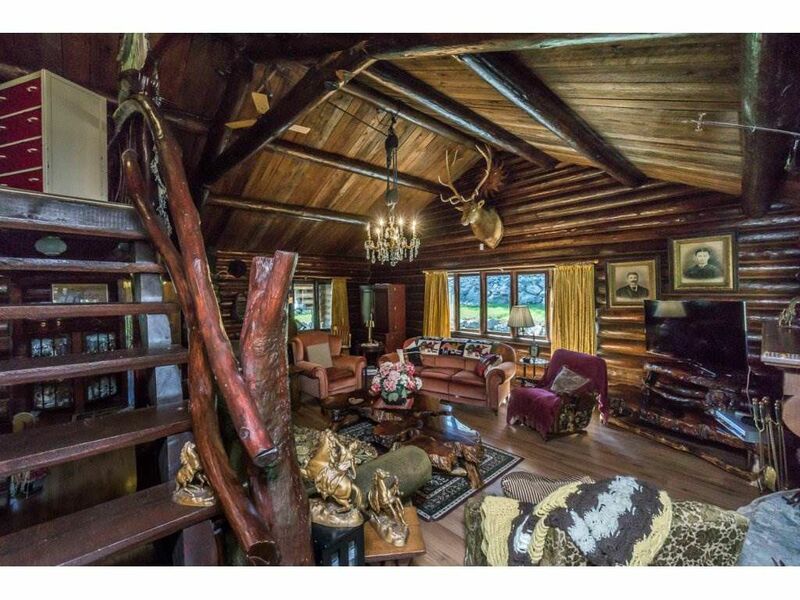 Lovely Log home in the country . 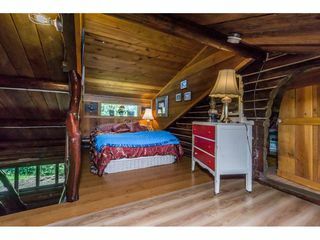 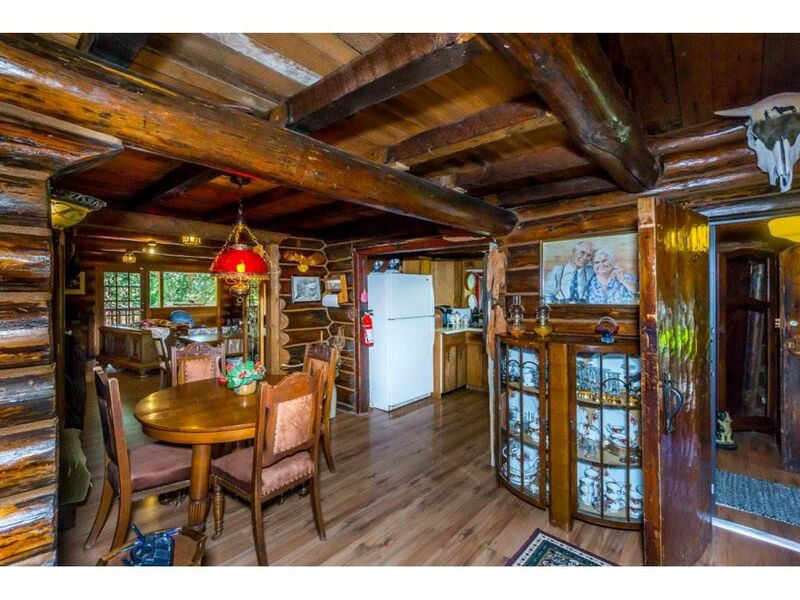 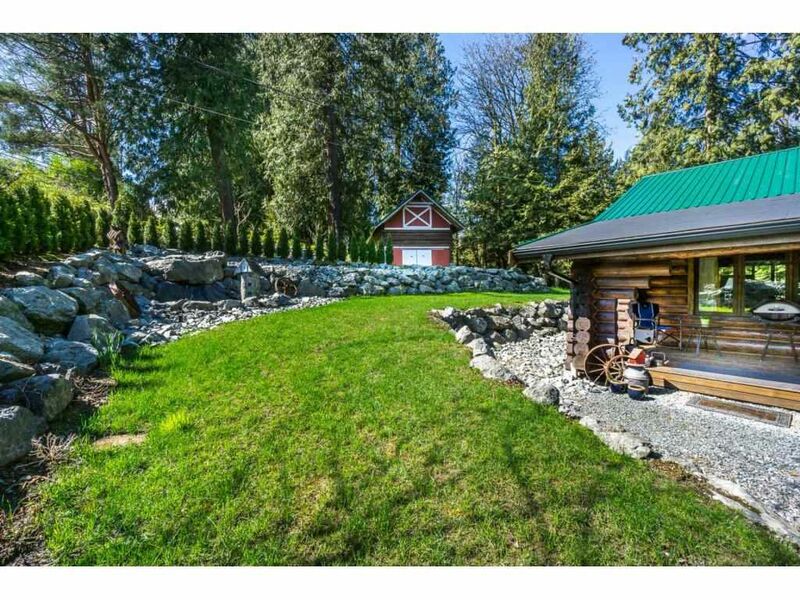 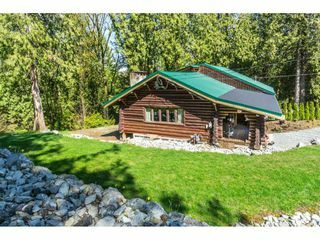 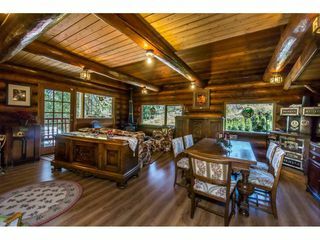 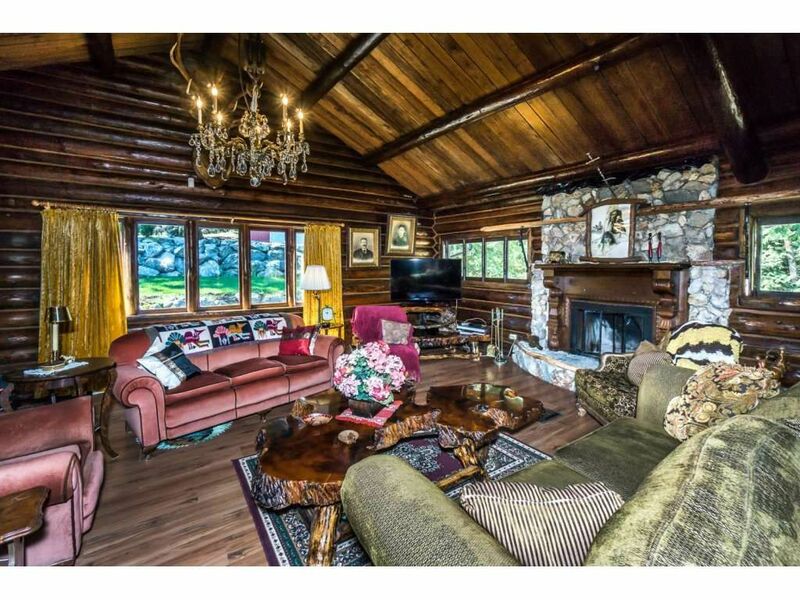 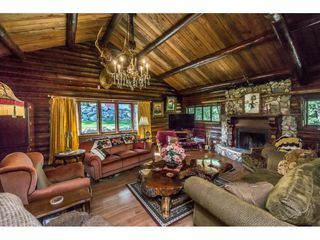 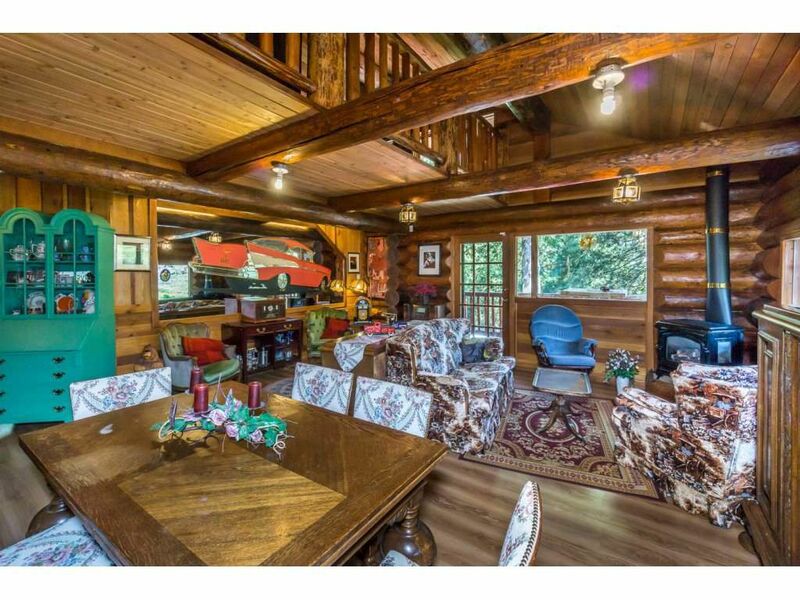 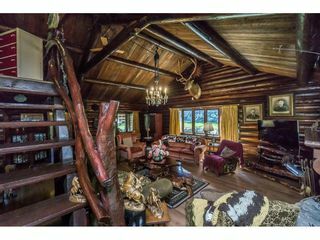 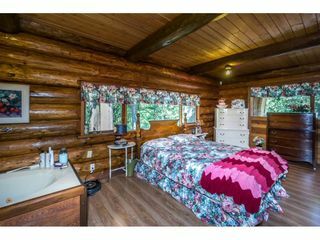 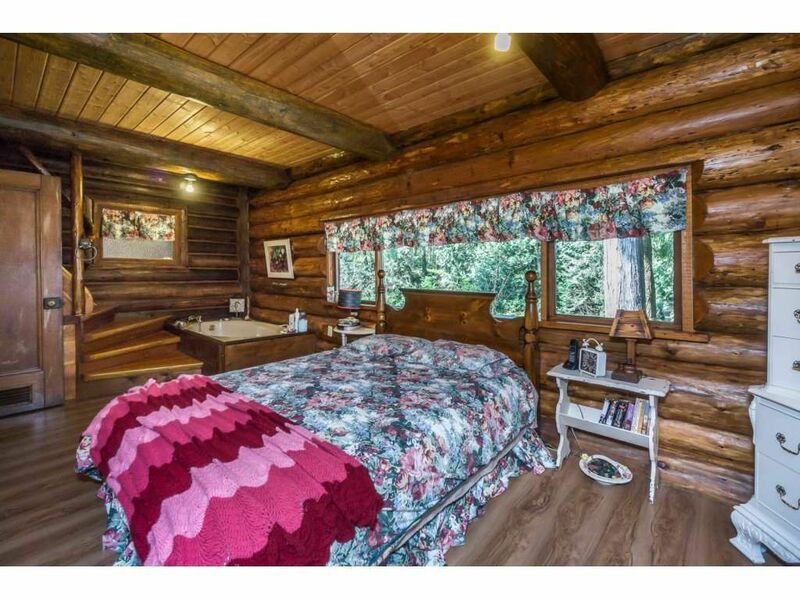 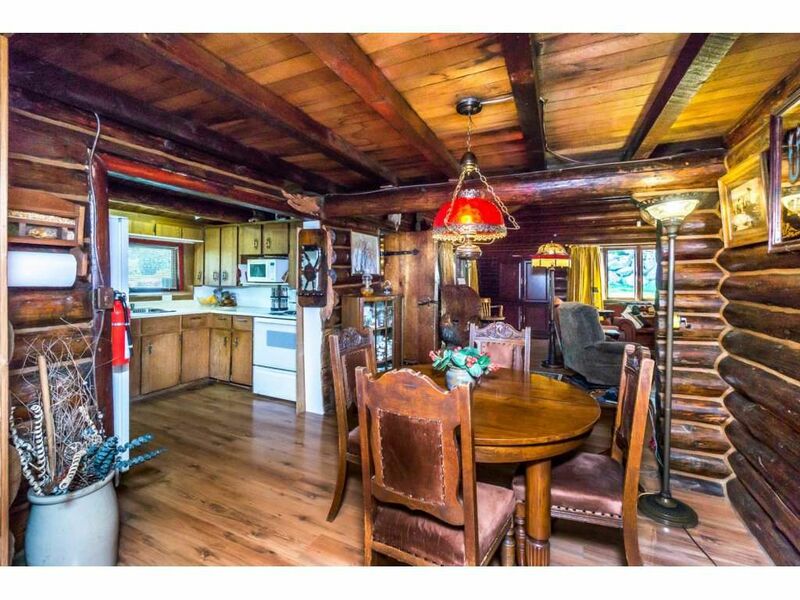 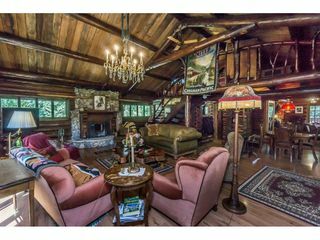 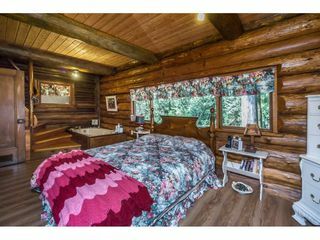 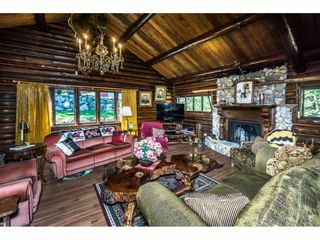 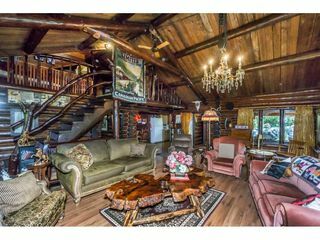 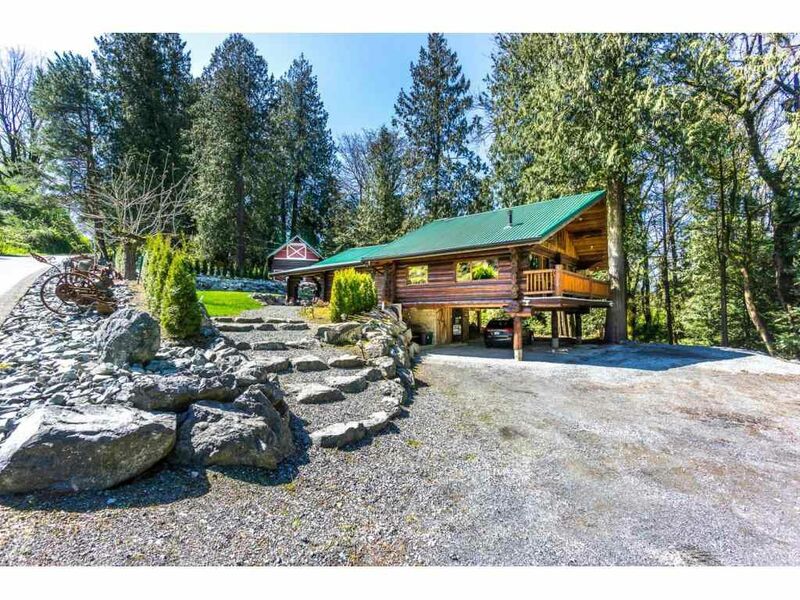 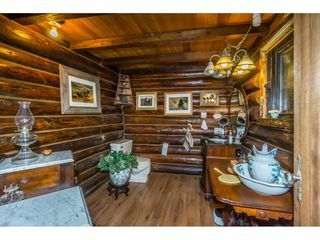 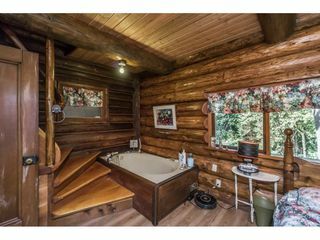 Original Log home was The Teahouse in Horseshoe Bay and Moved onto this lovely .45 acre in the mid 70"s. Large addition was added in 2009 . 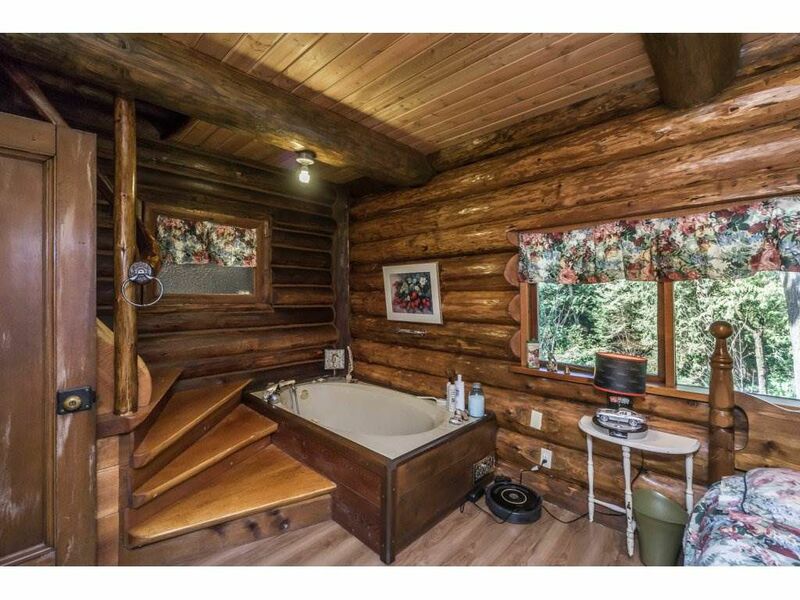 Very rustic and charming . 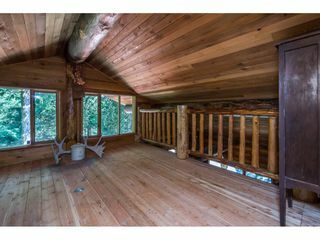 Master on the main and extra bedrooms up. 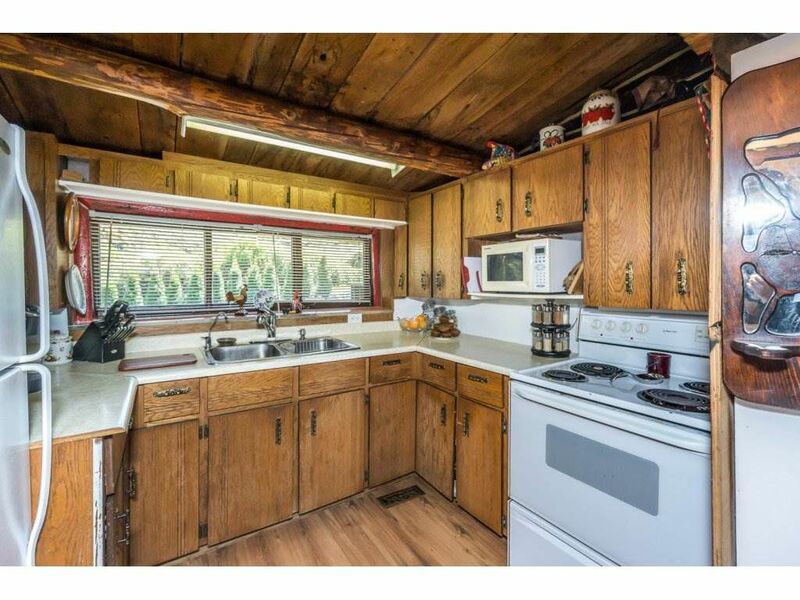 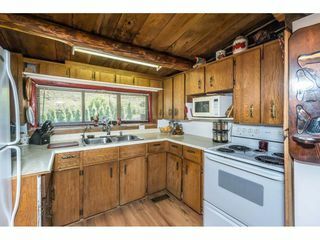 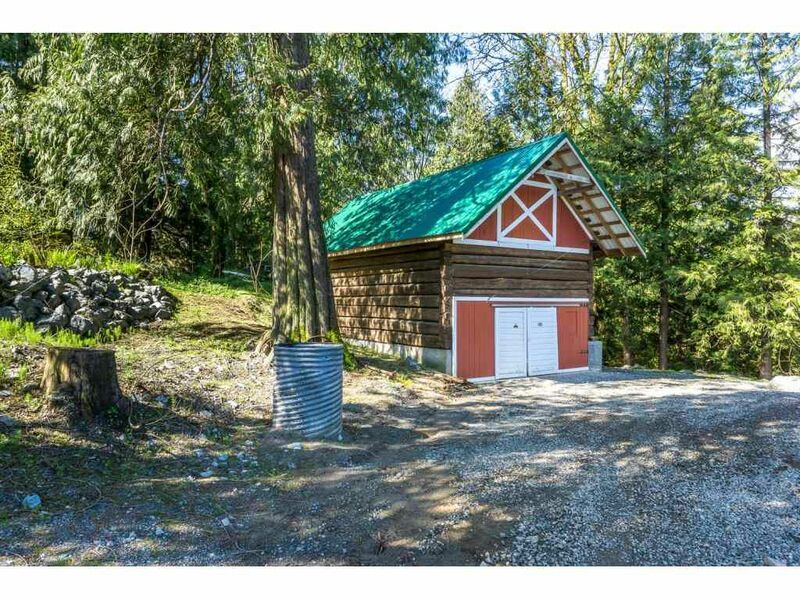 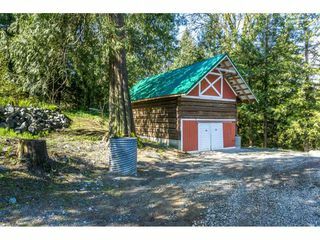 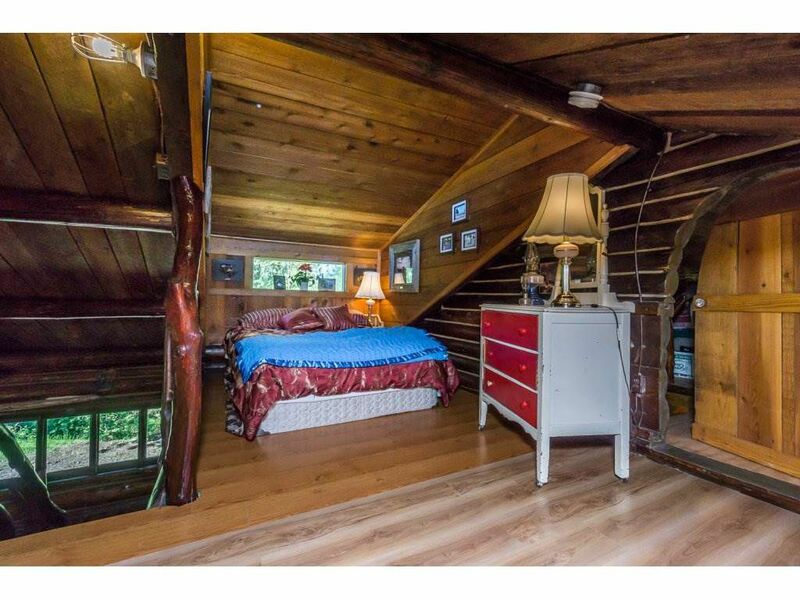 Two story Log barn has plenty of room for the hobbies. Oodles of extra parking .Landscaping is done with large stones to add to the effect .Ravine at the rear of the land gives it a beautiful treed and private setting. New drilled well in 2016. . 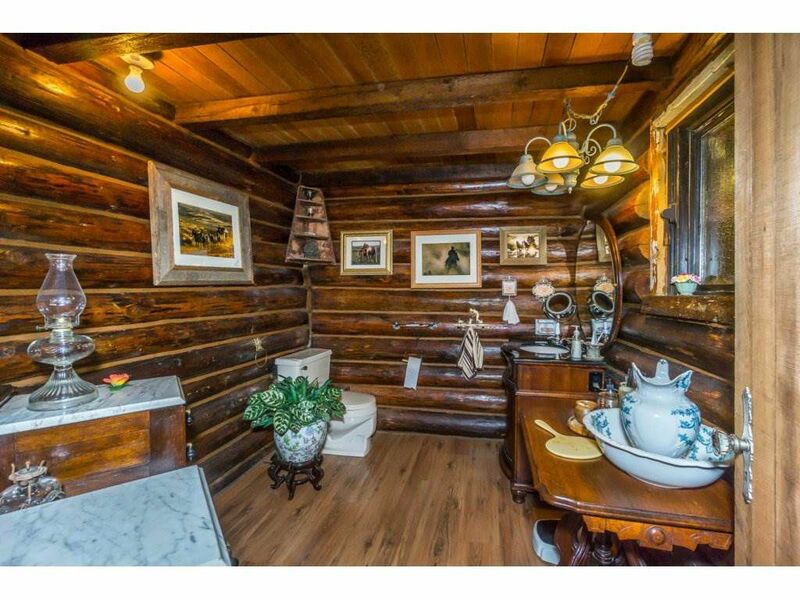 This is a collectors paradise .